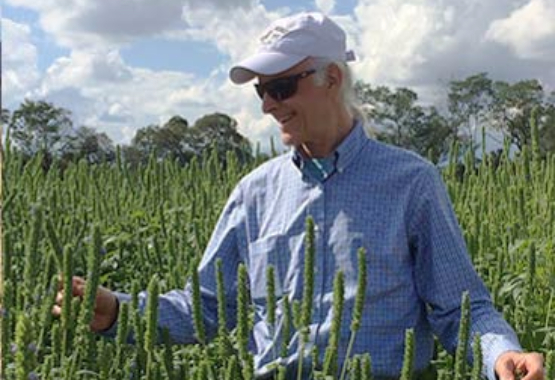 The same seed the Indigenous Indians of Mesoamerica grew, traded and consumed for their health and vitality. Tested by the top five labs in the world proven to contain: all 18 essential amino acids, higher percentages of omega-3 and 33% of the recommended daily intake of fiber! 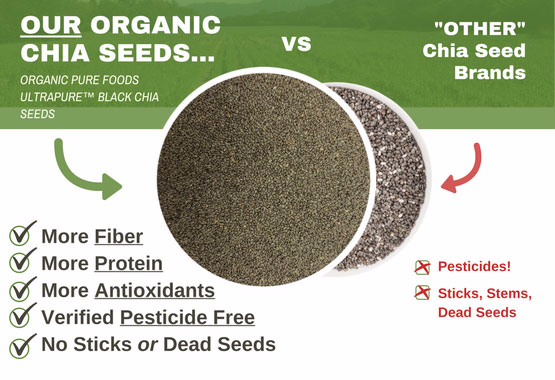 The Original Black Chia Seeds that were highly prized by early MesoAmerican Indian warriors and royalty for their powerful energy-giving properties. Great product. I use it in yogurt every morning at work. Gives it a good crunchy texture. If I let it soak then it will thicken up into almost like a gelatin. Sometimes I use it in smoothies as a part of a healthy diet. Why did I start adding it to my daily intake? --Chia Seeds Deliver a Massive Amount of Nutrients With Very Few Calories. ... --Chia Seeds Are Loaded With Antioxidants. ... --Almost All The Carbs in Them Are Fiber. ... --Chia Seeds Are High in Quality Protein. Just to name a few. There are alot more. Product arrived quickly and packaged well. Images are of the product and of seeds in yogurt. I put Chia seeds in all sorts of foods. Unlike Flax, it doesn't need to be freshly ground and it's completely digestible without grinding. I use them on salads, in smoothies, casseroles, puddings and more. I use these in bread making. They add a pleasant texture change while adding a huge antioxidant plus. Well packaged. 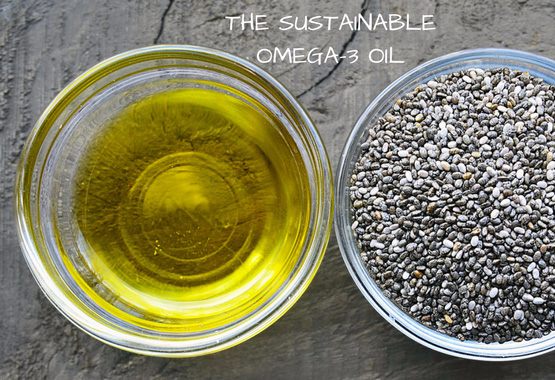 We Press Thousands of Pounds of Chia Seeds to Make This Golden, Pure Omega-3 and Antioxidant-Rich Oil. Extra Virgin, Cold-pressed, Raw, Chia Oil is unlike any other nutritional oil on the market in its purity & nutritional profile. It is the most abundant source in the world of Omega-3 essential fatty acid (alpha-linolenic acid). ALA is essential in your daily diet, as the body is not capable of making it. Supports healthy cardiovascular, nervous and immune systems, inflammation response, brain health and weight management. I love this product. It definitely tastes very good, which is surprising, since I could never find a good tasting oil to get my omega oils. This oil also blends well in smoothies and it doesn't leave any aftertaste like other oils. Furthermore, it feels good on the skin, I use this oil as my skin moisturizer and it goes on smoothly on the skin and moisturizes the skin, without causing clogged pores. It seems to also heal the skin, because when I use it, it seems to make my skin glow and it also seems to help with the healing of blemishes. So far, this oil has been a staple in my nutrition and skin needs. I use this differently than some other people. I am very careful about what I place on my skin. So I used this chia oil to make my make up remover, love love it!